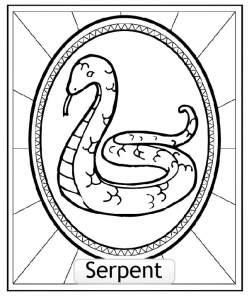 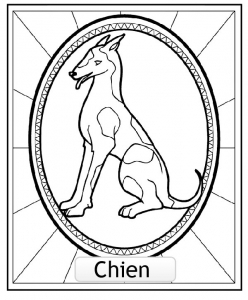 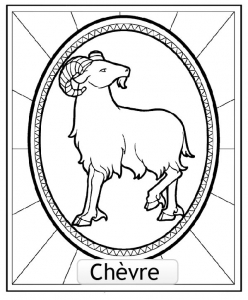 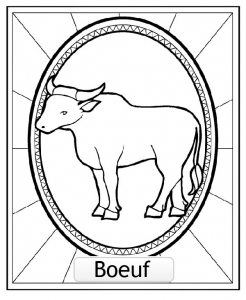 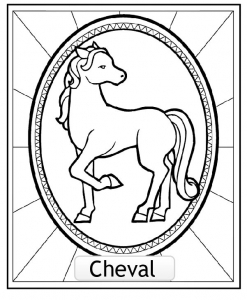 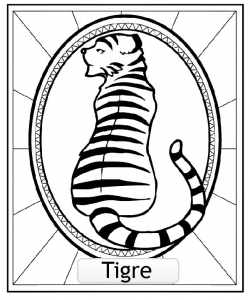 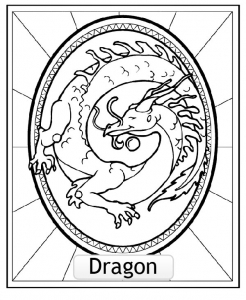 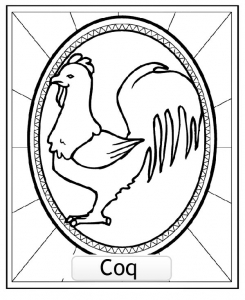 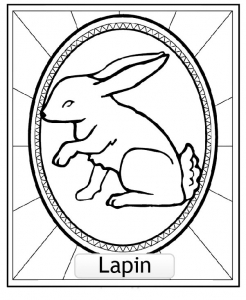 Discover Fun free Coloring pages inspired by Chinese Zodiac. 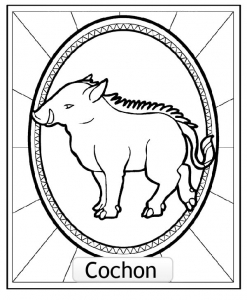 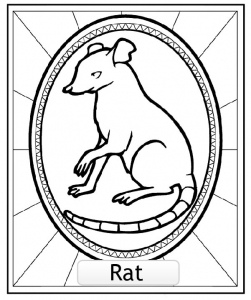 The signs are the rat, ox, tiger, rabbit, dragon, snake, horse, sheep, monkey, rooster, dog and pig. 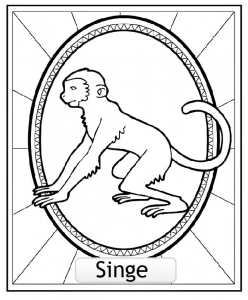 The Chinese Zodiac, known as Sheng Xiao, is based on a twelve-year cycle, each year in that cycle related to an animal sign.